Hi Mamas, I am Alice. 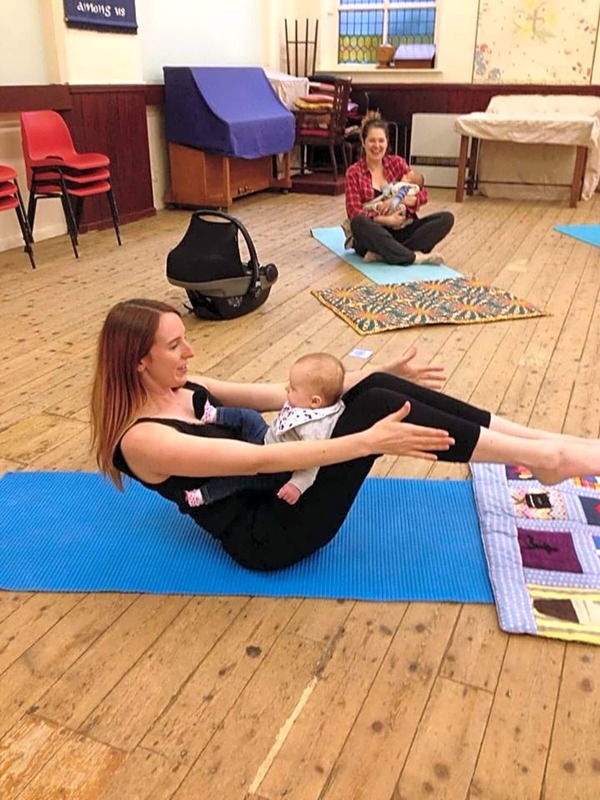 I run Yogi Mama, which offers yoga for mums and mums to be in Manchester. 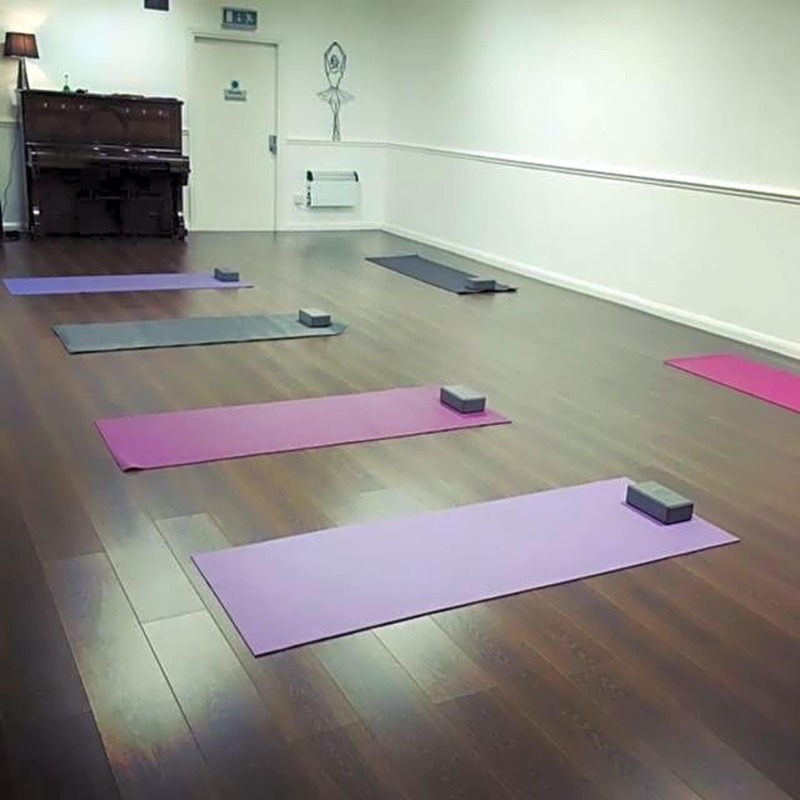 I currently run an all levels pregnancy yoga class in Urmston that is friendly, rejuvenating and relaxed. 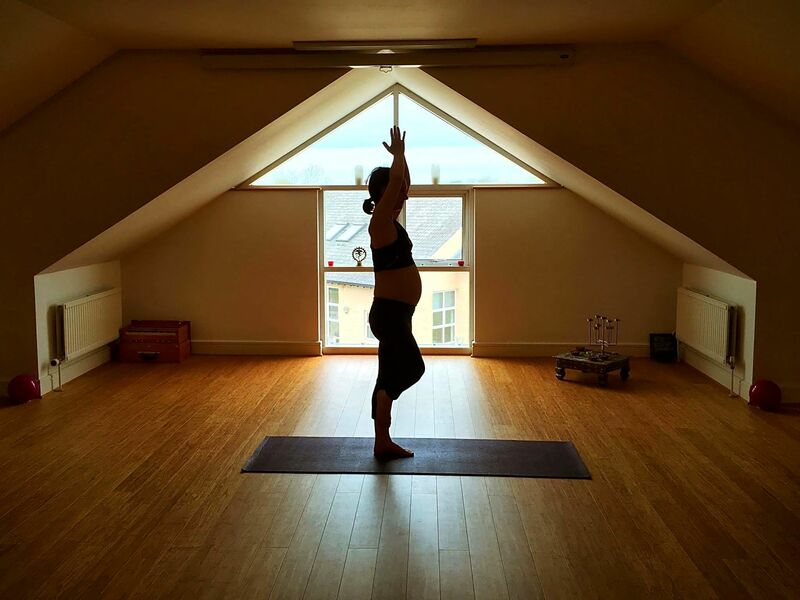 My aim is to help women find ease in their bodies as they change during pregnancy and to offer space to focus on themselves amongst the business of life.